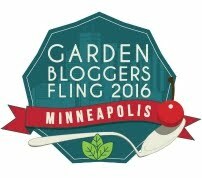 Are you thinking about forcing spring bulbs? 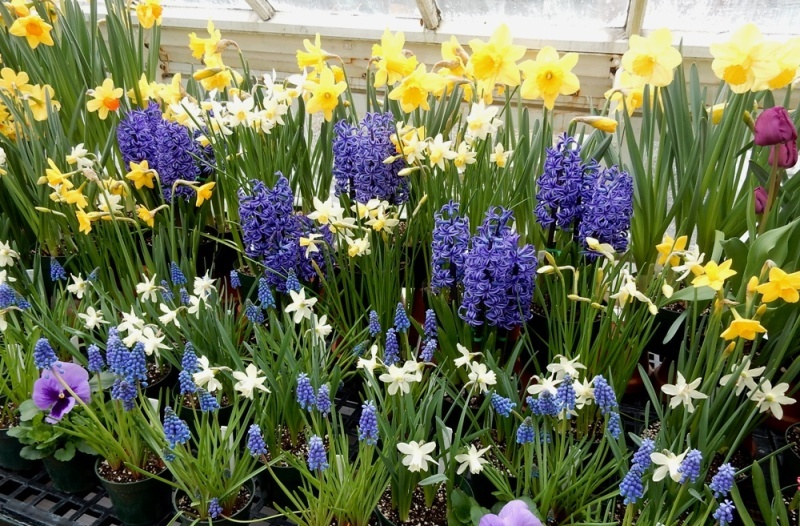 Most of us will never have a March forced bulb display the way Smith and Mount Holyoke colleges do, but visits to these heartening spring flower shows do make the point that we can create an early spring in our own houses. October is the month to prepare to force our favorite bulbs, daffodils, hyacinths, grape hyacinths, scillas, and amaryllis. The theory behind bulb forcing is that we have to fool the bulbs into thinking that winter has come, and then let them think that spring has begun. 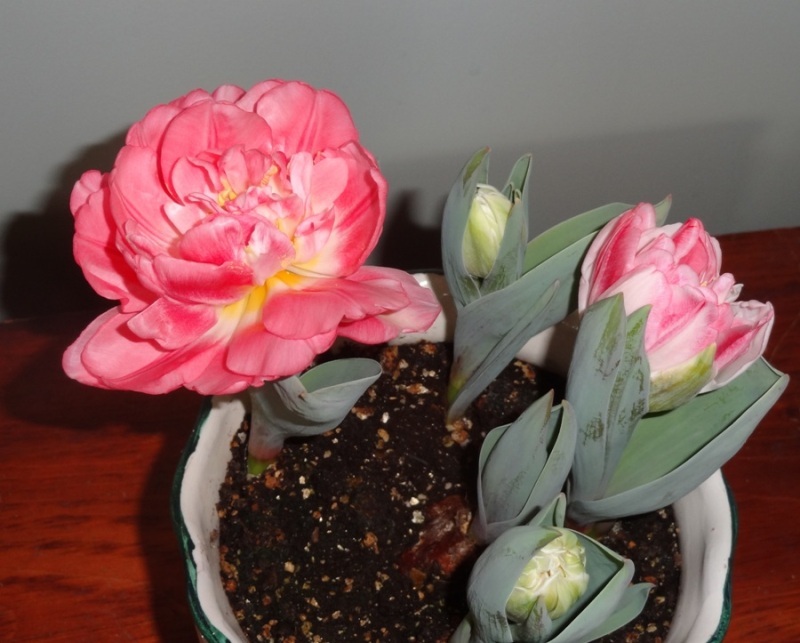 Most bulbs need twelve weeks of cold temperatures defined as between 40 to 50 degrees. These temperatures might be found in basements, or the refrigerator. Potting up bulbs for forcing begins with clean pots of an appropriate size and good potting soil. Tulips can be planted three to a pot with a five inch diameter. Hyacinths and daffodils can be planted three to a pot with a seven inch diameter. The bulbs should be planted so that the tip of the bulb is exposed. Little bulbs like crocus, grape hyacinths and scillas can be planted several to a single pot, depending on pot size and they should be covered with an inch of potting soil. Make sure you have allowed room in the pot for watering. Newly planted bulbs should be well watered after planting, but no more watering is needed while the bulbs enjoy their dormancy in a cool dark place. Because each type of bulb has a different bloom period each pot should only contain one type of bulb. Because of the varying needs of bulbs, those in charge of the college greenhouses have a strict schedule for managing temperatures in order to have the bulbs come into bloom on the appointed dates of the shows. If you attend those shows you will also notice that the greenhouses are kept very cool throughout the run of the show to encourage as long a period of good bloom as possible. When the long initial period of cooling is finished, and green shoots begin to appear, the pots of bulbs can be brought out into warmer and brighter rooms. If possible, put them in a fairly cool room, and never put them in direct sunlight. First the foliage will develop, then the buds appear and soon the flowers. Many of us keep our house cooler at night to save on heating bills; cool nights are very good for our growing bulbs. Some of us may have rooms that are cooler for any number of reasons and they also provide a happy location for the bulbs at night. Cool temperatures will help to prolong the bloom period. Hyacinths and paper white narcissus can be forced in water as well as in soil. Hyacinths need a cooling period of only about eight weeks, but paper whites do not need any. My own refrigerator doesn’t have room for pots of bulbs, but even I could put a some bulbs in a paper bag with a few ventilation holes in it and store them in the refrigerator. The caveat is that apples in the refrigerator will ripen the bulbs prematurely so a choice has to be made between the bulbs and the fruit. Hyacinths look so pretty standing alone that hyacinth glasses have been invented. These glasses hold the bulb so that the bottom of the bulb can touch water and induce the growth of roots, and then the foliage and flower. Many garden centers sell these special glasses, and even pre-cooled bulbs so that you can start your forcing immediately. Several paper white narcissus can be set on a bed of two or three inches of pebbles in a shallow pot. Cover the bulbs with just enough of the pebbles to hold them firmly in place. Then add only enough water to touch the bottom of the bulbs. You will have to keep watering as the bulbs grow. The rate and strength of growth will depend on temperature, which ideally should not be more than 70 degrees. One year I grew paper whites in a four inch square glass vase. The vase allowed me to see the level of water, and it also provided support for the flower stems which can get floppy. Right now garden centers are filled with boxes of potted amaryllis. These glamorous flowers come on the market intended to bloom during the December holiday season. They do not need cooling in basements or refrigerators. Amaryllis is usually sold with its own pot with instructions to leave half of the bulb exposed. The pot only allows for about half an inch of space all around the bulb. In the past I have treated amaryllis as an annual and never tried to bring it into a second season of bloom. However, last year when I was in a constant state of disorganization as we sold one house and moved into another house, the three pots of amaryllis got caught up in the waves of moving our stuff to Greenfield. This spring the pots with dry amaryllis bulbs surfaced. I watered them but had no expectations. Amazingly, two of the three bulbs sent up shoots. I set them outside and continued to give them very little attention. One of them even sent up a flower stem – which broke off when a squirrel was frolicking in the area and knocked the plant over. Now I will experiment by cutting back the foliage and putting the potted bulbs in the basement for a nap. Will they wake up and begin a new life in 2017? We’ll see. It’s so wonderful to have plants blooming in winter! It’s been several years since I did this. Thanks for the recommended timing and temperatures. Thanks so much Pat! I am going to try this! I recall my teacher in second grade had us plant bulbs in our used milk containers from lunch in the dead of winter -mine came up- a beautiful blue hyacinth and it’s been my favorite Spring flower ever since! Thanks so much for the lovely memory. Thanks for this timely reminder, Pat! 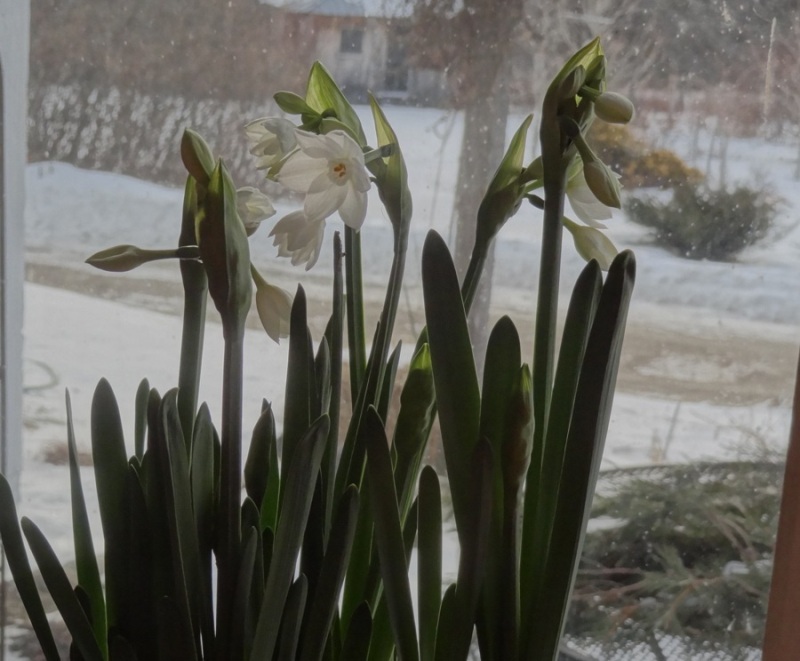 I don’t think about forcing bulbs until after the holidays, and then if I’m lucky, the pots might bloom about the same time I start seeing blooms outside.